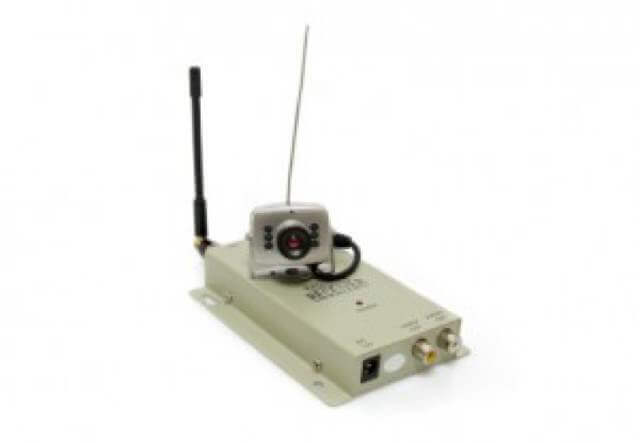 Electronic eavesdropping includes surreptitious digital audio & video recording. The communication itself is what the law intends to protect; the fact that you may own the phone that you tap or record is immaterial. 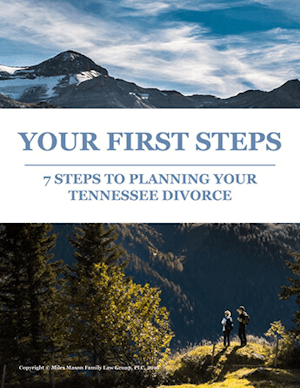 If you are recording to gain evidence in your Tennesse divorce, that won’t matter. The law is the law. Spyware is big business nowadays. Cell phones with GPS capability can just about pinpoint someone’s location. Computers can be monitored via spyware, whether an innocuous piece of hardware or a cryptic software program that capture and transmit passwords, screenshots, emails, keystrokes, Web sites visited, stored files—you name it. Certain devices can tap phones and record conversations. While spying on someone is not necessarily illegal, the means by which you conduct that spying may very well be. Let’s go to some Q&A. Can I leave a voice-activated digital recorder in a room? Not legally. While you can record video of people without their permission, you cannot do so where privacy is expected, such as a bedrooms, bathrooms, locker rooms, and so on. 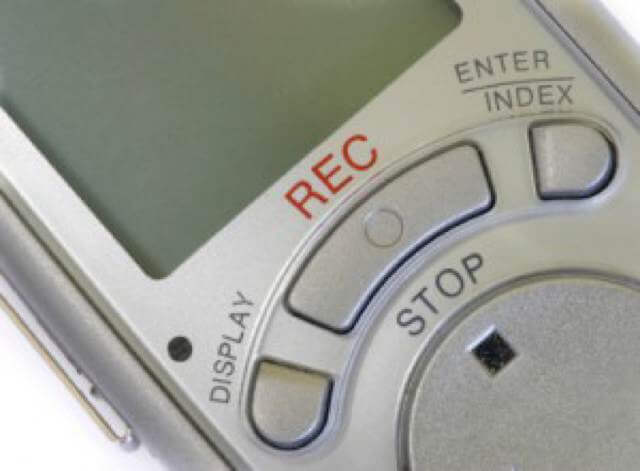 In addition, the audio part of a voice-activated recorder can be a much bigger legal problem because you cannot make an audio recording without the consent of at least one—if not all— of the parties involved in the conversation. Some states, including Tennessee, are “one party” states; that means you can audiotape a conversation as long as you are part of that conversation; it does not mean you can audiotape a conversation between others without the consent of at least one of them. Other states are “two party” states in this regard; they require everyone involved in a conversation to give their consent to be recorded. In general, it’s legal to install hidden cameras as long as you own the property or get the owner’s permission. People do so for security or to monitor a babysitter’s activities. In many states such cameras cannot be where privacy is expected, such as bedrooms or bathrooms, but then again, some states do not specifically prohibit installing cameras there. A homeowner could have legitimate security reasons for installing hidden cameras but not to capture someone on tape and blackmail that person. Here’s where the subject of “intent” comes to the fore. Can a spouse videotape without audio? Getting any kind of information through wiretapping, intercepting emails, using a camera or a video, and so on is illegal if it is without the consent and knowledge of the party you’re taping, recording, etc., and can lead to some pretty severe penalties, including imprisonment. Such activities can be felonies. 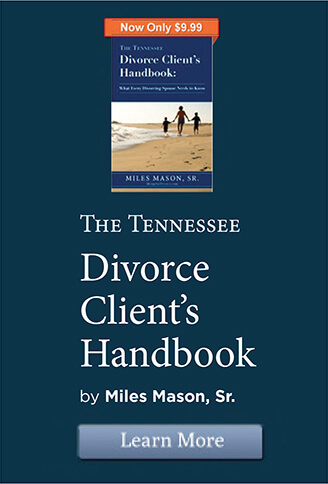 A Tennessee appeals court dealt with Robinson v. Fulliton, a case in which the brother of a woman charged her husband with taping phone calls between him and his sister without their permission and used the conversations as evidence in his divorce. A lower court ruled that the husband had violated wiretap laws and awarded the brother $500, court costs, and attorneys’ fees. Both sides appealed the decision; one thought the award was too low, while the other considered it too high. 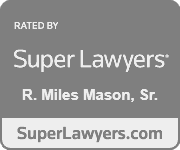 The appeals court overturned the lower court’s ruling, saying that the penalty should have been the minimum penalty, $10,000, based on Tennessee’s Wiretapping and Electronic Surveillance Act of 1994, in addition to attorneys’ fees and court costs. The appeals court also ruled that the lower court should have considered punitive damages. Any information you receive via any kind of electronic spyware will most likely be inadmissible evidence in court—resulting in no benefit to you but possibly a lot of harm and trouble. You can protect your rights to communications privacy by installing firewall software that protects your computer from being “hacked” by someone, using strong passwords (those with a mix of numbers, symbols, and uppercase and lowercase letters that do not include your initials, your date of birth, and other relatively easily guessed elements). Encryption software can protect you when you use your computer and the Internet. Doing these same things to someone else’s computer, however, could leave you open to prosecution; it’s always best to contact an attorney when questions like these come up; better safe than sorry when it comes to violating the Electronic Communications Privacy Act, a federal statute. 1) You may find yourself charged with a felony. 2) Even if the courts decide you didn’t break the law with some electronic snooping, it could still end up backfiring on you, as the court could see you as an unethical person who doesn’t care about the right to privacy. 3) Any evidence you uncover by the use of spyware might not be admissible as evidence in your case anyway. If a computer contains information critical to your case, talk to your attorney; there are legal ways to get it and be able to present it as evidence—just don’t try it yourself. 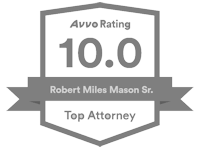 Get in touch with an attorney—this could be the best move you could make before you get into trouble with federal and state laws that are complex. Your lawyer can advise you about possibly hiring an experienced private investigator or forensic computer expert, one who won’t break the law and possibly get you in trouble.